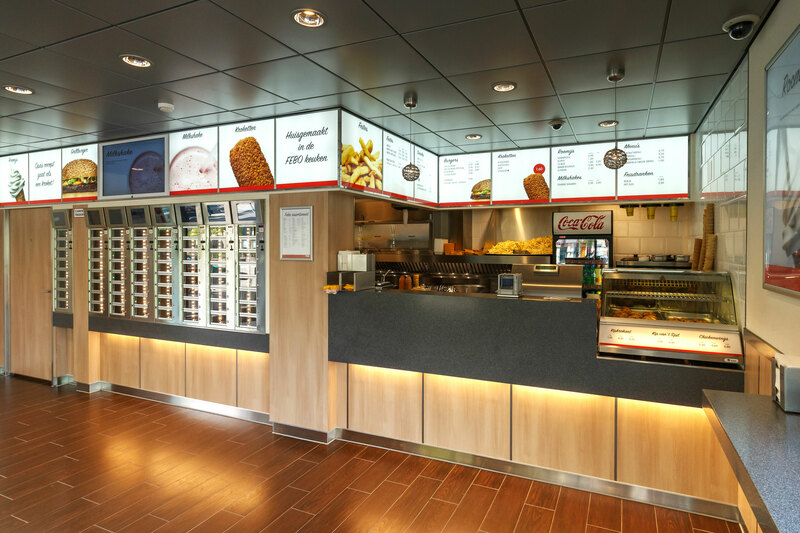 Making the finest banquet accessible for everyone. 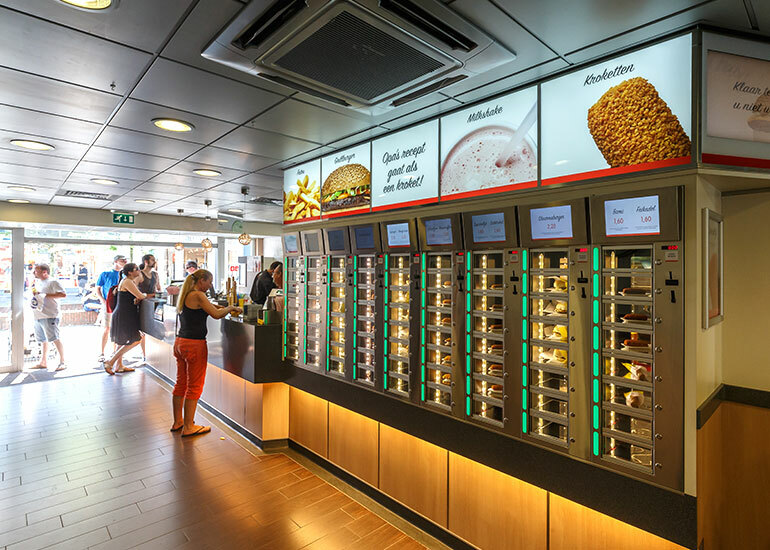 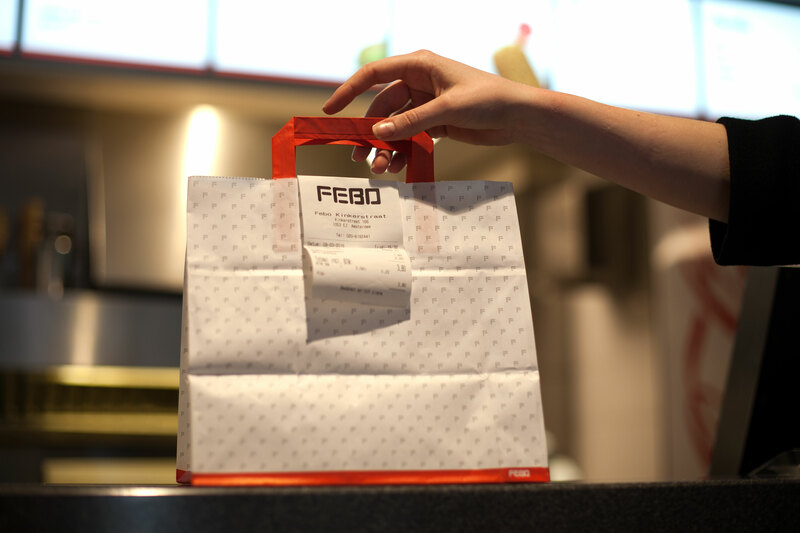 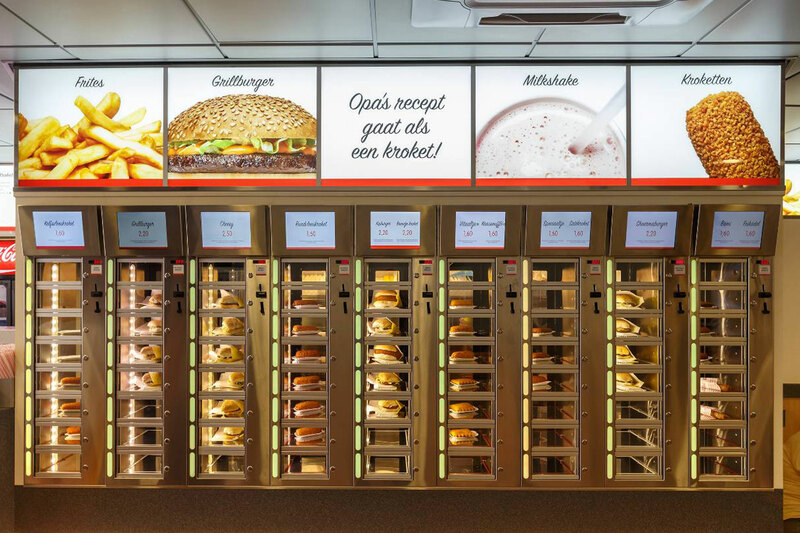 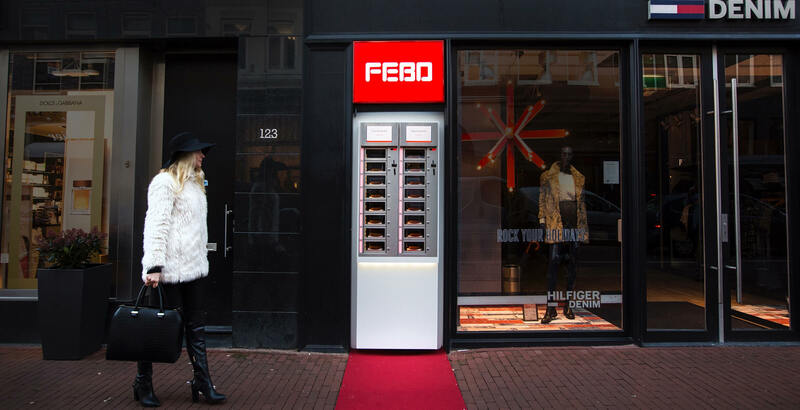 With 66 stores all over the country, FEBO is one of Holland’s biggest fastfood franchises, fueled by strong family values, a rich history and well known for their high-quality, freshly-baked banquet and signature automats. 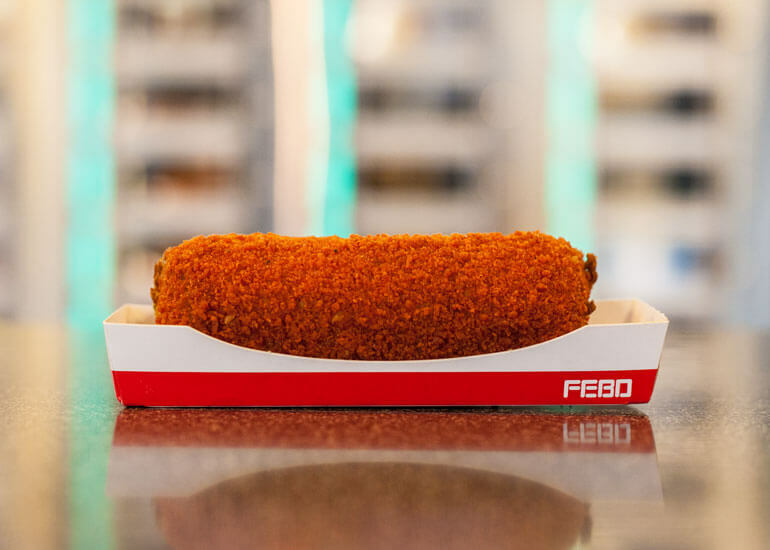 In collaboration with creative agency Natwerk, we helped FEBO reach their new strategic goals by creating a new visual identity, a range of sustainable packages, photography and communication centered around three defining elements: FEBO products are homemade and fresh, conform high-quality standards and are produced with only the finest of local ingredients. 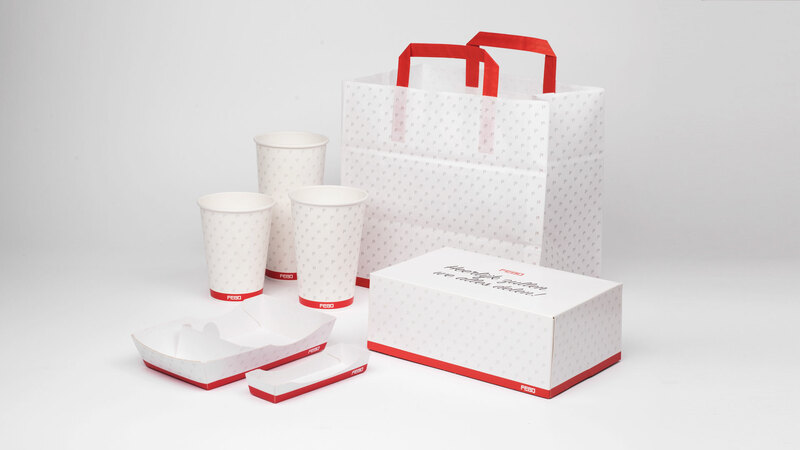 A crisp, modern identity contributes to their brand story and shows that the best banquet is accessible for everyone.